The Eels Family: [Fan Fiction] Destiny - Chapter 3: "Bewildered"
[Fan Fiction] Destiny - Chapter 3: "Bewildered"
It was a journey of almost two hours as they were on the outskirts of Seoul and both were silent enjoying the music. Suddenly, Ana fell prey to exhaustion and fell asleep, but that did not stop her smile from time to time. When Sukkie realized that he pulled over the car to the side of the road and sat sideways to watch carefully without her noticing. She had unexpectedly become to him someone who just could not get out of his mind because suddenly appeared in his thoughts every day just by opening his eyes to wake up. She actually looked very tender and he could not help with the urge to approach to her neck to feel her scent but, after feel her breath on his face, he puted his eyes on the center of Ana mouth and brushed her lips with his owns. So he retreated enough to see her face while suddenly feeling a sense of guilt, as if he had made a terrible mistake so he returned to his place to march again to their way. Although he tried to concentrate on driving only, he really found impossible not to see her turning occasionally, he felt somewhat forced to do so. Sukkie: ... "What the hell is wrong with me ?" ... he kept telling himself. When they had reached the hotel, Sukkie decided to enter to the parking to see that Ana still asleep and once there began to speak softly to wake her. Sukkie: ... "Hey Sleeping Beauty is time to wake up ... unless you want me to take you home with me" ... he smiled as he always did. Ana: ... "What ... you ... as you say ?, said surprised to wake up and realize that they were already at the hotel. Sukkie: ... "I say that we are in the hotel and if you do not wake up and lower the car I'll take you home with me, hehehehe" ... he winked as he said. Ana: ... "Haha, of course, you wish" ... she said while gathered her things and got out of the car, Sukkie did the same and triggering the automatic closing. Ana: ... "Sorry ... know someone who is staying here?" she asked when she saw him walked past her into the lobby. Sukkie: ... "It happens that and I will take the opportunity to visit and drink coffee with her, who knows" ... he smirked with that mischievous gesture typical of him as he pressed the button to call the elevator. Ana: ... "Ha !! !, as would be otherwise? I'm beginning to believe that Korea is the country of coincidences "... she said with a hint of disbelief. 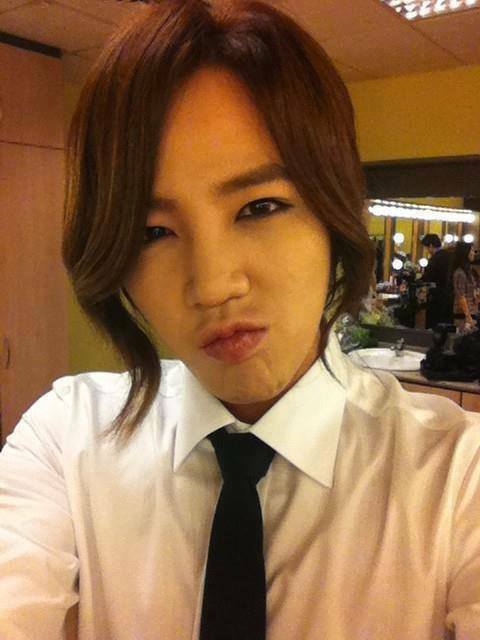 Sukkie: ... "You say? And if you were predestined to come here, if your future was here ... did you think about that? "... he asked with a sense of being hoped by her response. Ana: ... "You want me to push it for you, what floor are you going" ... she said with an inexplicable sense of hope that was the same than her´s. 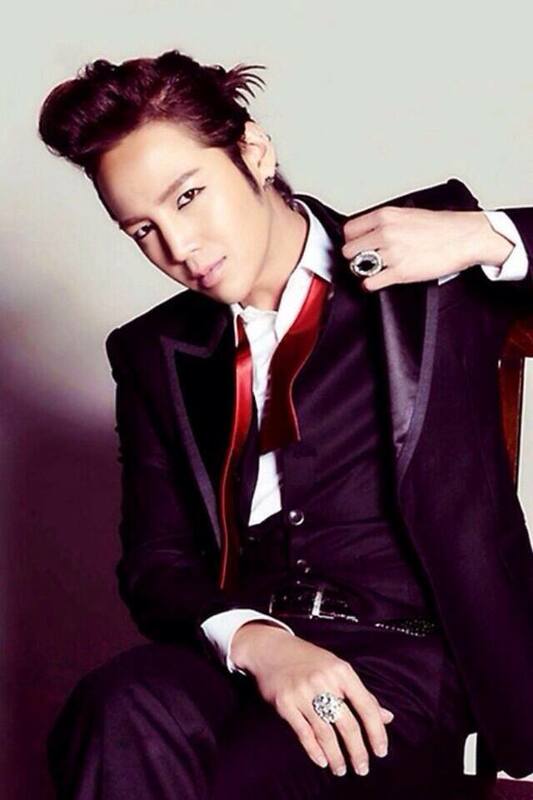 Sukkie: "... What do you think ... I'm also going to the 8th?" ... told aproaching to her while pushing her to the corner of the elevator as they were alone, staring at her straight in the eye. Sukkie: ... " Ok, to where?" ... asked in that tone of voice that knew no woman could resist. Sukkie: ... " Where do we go now?" ... he said cornering her back against the corridor wall. Ana: ... "Oh ... um ... me to my room and you where your girlfriend of course ... so thanks for bringing me and good night" ... told in a tone of reproach in her voice and heading to her room without realizing that Sukkie followed close behind. After entering, Ana threw her purse on the couch to go to her room where she left clean clothes on the bed and went to prepare the bath. Whether wrapped in her robe was heading for something to drink when the doorbell rang and started to open it sure it was the room service of the hotel but ... no way she was prepared to see the reality . Opening the door Ana froze, her eyes were open like two huge plates and her mouth looked like a hole and ... somehow ... it was. Sukkie: ... "Here's your dinner with a clear surprise" ... smiling as was already part of his modus operandi with her. Ana: ... "Bu ... but ... what ... that's ... that" ... she said with difficulty. He definitely saw that Ana was not able to properly react, gently took her by the shoulders making entering and indicating to others that enter the table and then retire. Sukkie: ... "I have to admit that you really are very easy to surprise, right?" ... beginning to prepare everything to sit and eat. Ana: ... "Ehm ... may be ... especially when you're not used to this kind of situation" ... said coming to herself suddenly. Ana: ... "What are you doing here ... and your... friend, were not going to visit her?" ... said watching while really could not understand how he made himself comfortable without any qualms. Sukkie: ... "That's exactly what I do or ... we're not friends?" ... and gave a subtle wink though closely and hoped so she responded the same way. She was silent for a brief moment before answering his sayings. Sukkie: ... "That unless there is something or someone to hold you here," he said, trying to sound casual ... but in his heart really expected it to be so but could not understand why. Ana: ... "But let us stop talking about this, have dinner once after all that is why you came, is not it?" she said smiling too ... trying to sound casual. Ana: ... "Thanks for this, it was a nice surprise by the way, I did not realize your plan at all" ... and smiled shyly. 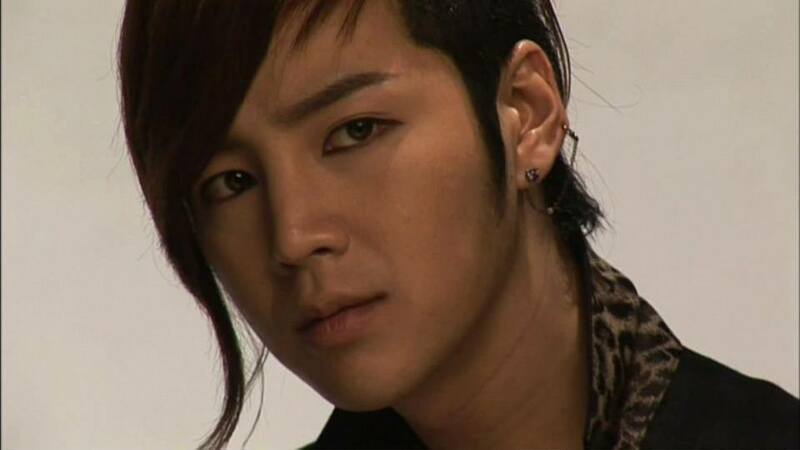 Sukkie: ... "There was nothing ... just ... I felt the need to do so coz... did not want to leave you ..." ... replied without looking. Ana could not avoid dropping the cup in her hand to hear those words then, Sukkie looked startled and cross their eyes could not avoid observed in silence, both felt totally "puzzled" and there was nothing they could do with that. 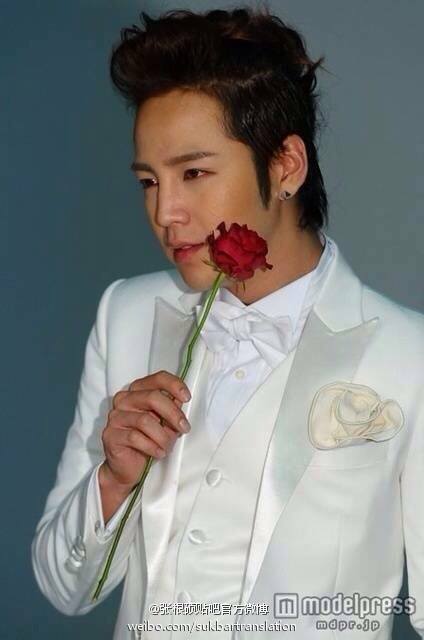 Hello and thank you so much for your new news about prince JKS. I have a question ... How can I be in touch with the writer? Please help me. I'm witting for your response.